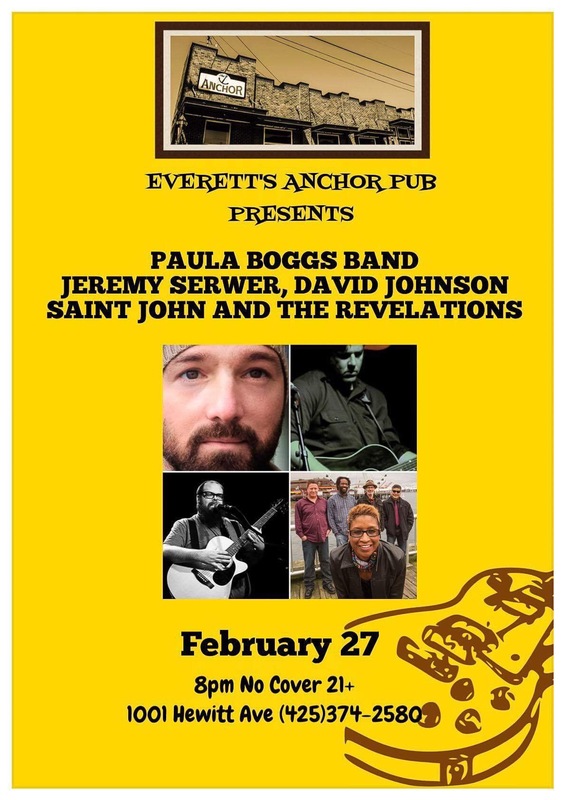 Everett WA cool folks, let’s hang out on Saturday Feb 27 at the Anchor Pub, also with David Johnson, Paula Boggs Band, and Jeremy Serwer, this is going to be a superb show, no cover, 8PM, invite some friends! No cover, invite some friends! Tonight At Firewheel In Everett WA! Friends in and around Everett WA, I’m coming to sing some songs for you tonight at the Firewheel Community Coffeehouse, 8PM, All Ages, good times guaranteed!